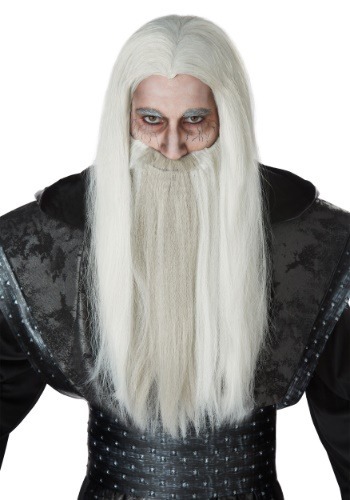 The wig is very nice, the beard is nice unfortunately the mustache attached to the beard is horribly cut and there is not enough material left to fix it. The beard isn't as long as I anticipated as it is pictured but the quality overall is great! It'll still get the job done.